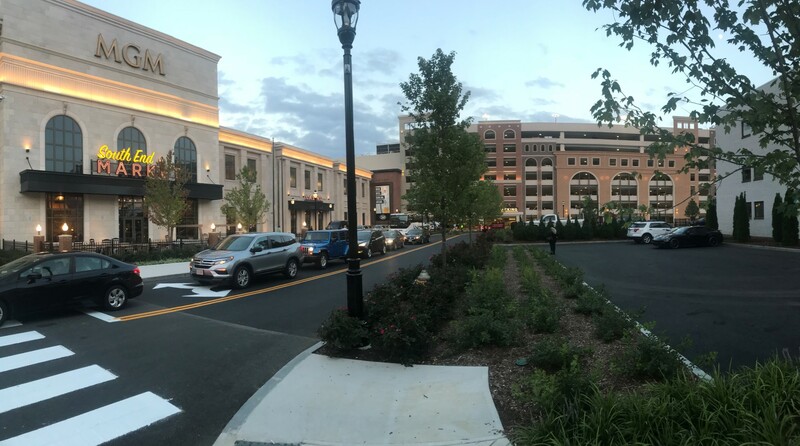 On August 24, Timothy Haahs & Associates, Inc. (TimHaahs) celebrated the grand opening of the new MGM Springfield Casino Resort parking facility in Springfield, MA. The new must-see attraction celebrated its official opening with a procession down the resort’s Main Street. MGM features a wide-range of activities including numerous shopping destinations, restaurants, a full-service spa, a bowling alley, arcade, movie theater, and Topgolf Swing Suite. TimHaahs designed the resort’s new 3400-space parking facility. The garage complements the design of the casino, and provides a safe, convenient, and attractive first impression to visitors of the resort. The garage valet pick-up & drop-off area is comprised of seven lanes, all finished in a red brick stamped concrete pattern. The columns, shearwalls, valet office, and walls adjacent to the casino entrance are also covered with an exterior insulation and finish system (EIFS) to further articulate the area to create a sense of place within the garage footprint. 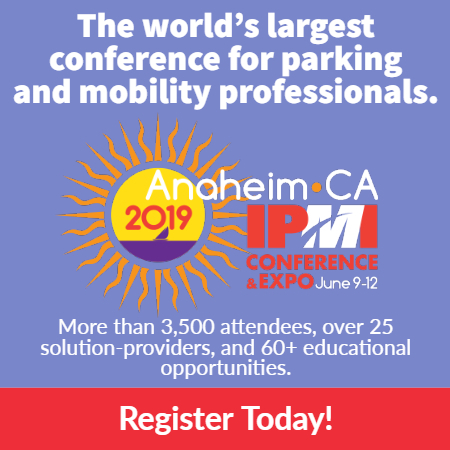 To emphasize this placemaking effort, a suspended ceiling extends across the valet area lanes and acts as the red-carpet welcome mat to the casino entrance. Articulated with random length planks of aluminum with a faux wood finish and “Edison style” exposed filament LED bulbs, the space sets the stage for the dramatic casino interior. The TimHaahs team is honored to have been part of a greater effort to revitalize the historic downtown area.